Dear Marley – Should I Smoke Weed With My Son? Dear Marley – Why is Marijuana Called Pot? Dear Marley – How Many Mg Of Edibles Should I Eat? 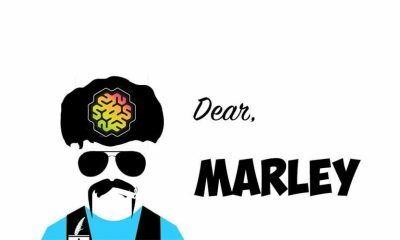 Dear Marley – Does Marijuana Make You More Creative? 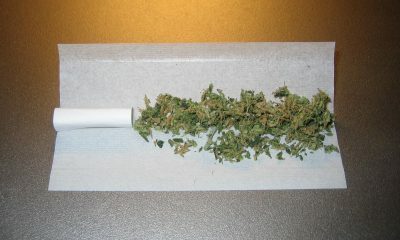 Dear Marley – Can I Donate Blood If I Smoke Weed?